Cars are complicated devices with thousands of components, many of which should interact seamlessly with each other. Sometimes manufacturers discover a design, material or build flaw that could have a safety implication. If this is the case, they issue what is known as a recall. This is so that they can rectify the problem free of charge. In order to give makers legal access to the names and addresses of all current owners of various models, official recalls are handled through the Driver Vehicle Standards Agency (DVSA). Manufacturers can issue a recall on a vehicle that’s any age. How does a recall work now? When they have to recall cars to deal with a fault, car makers write to all current owners. It is then up to the vehicle’s keeper to book the car into a dealership to have the recall work carried out. However, because cars frequently change hands and people change addresses, or simply forget, recall work sometimes doesn’t get done. What are the changes all about? There is already a database of information on vehicles that have had manufacturer recalls. The recommendation is that in future, MOT testing stations will have to scan this for the vehicles they are testing. 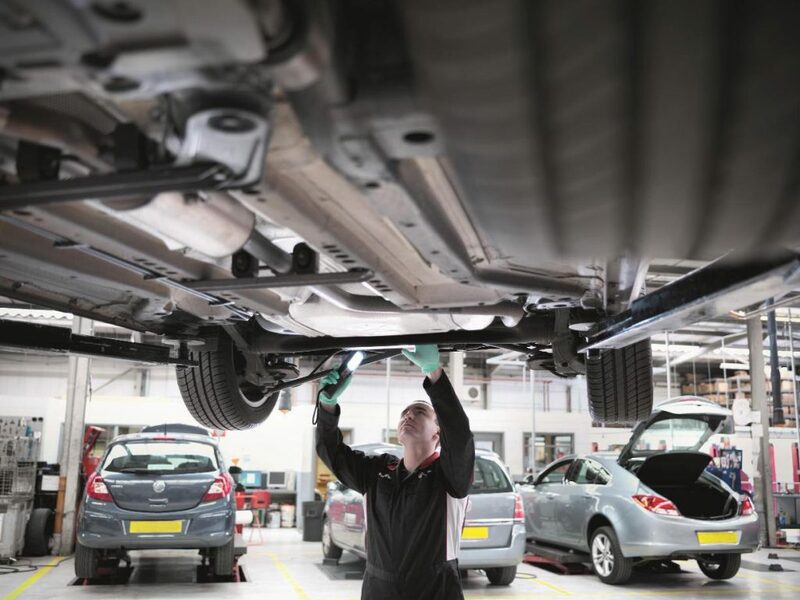 If that vehicle appears on the database, the MOT tester must check if any recall work has been carried out. If it hasn’t, they can refuse to issue the car with a fresh MOT certificate, even if it’s passed the regular roadworthiness checks. In 2015, a distinctive pattern of fires was identified in the Vauxhall Zafira B (above). These were caused by the air-conditioning and ventilation system. The company had sold 234,938 of the popular MPV between 2005 and 2014 so large numbers of people were potentially at risk. 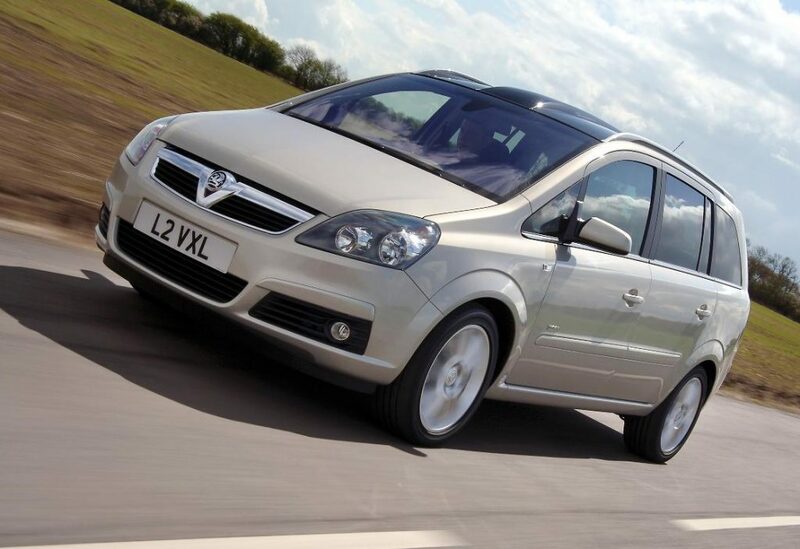 Although the problem was raised on BBC Watchdog, by the London Fire Brigade and the Zafira owners’ club, Vauxhall didn’t issue an official recall until the DVSA pressured it to do so. It then had to issue a second recall after some of the repaired cars also burst into flames. A Transport Select Committee investigation condemned Vauxhall for a ‘reckless disregard for safety’. It said the company should have acted more quickly. The government is keen that there’s no repeat of this. It wants a more robust recall procedure to guarantee all cars are as safe as possible. Read more: Which are the most reliable cars? To whom it may concern, I was involved in a car accident yesterday evening and glenflag recovery was used by my insurance company direct line to retrieve my car and arrange a taxi home. I would like to express my thanks to your two wonderful employees Helen on the telephone in the office who was so helpful and reassuring and also Abang Massango who retrieved my car. A lovely man full of smiles and arrived on time.